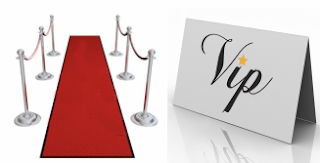 New Search & Booking Engine Complete With MPP VIP Treatment! Due to increasing demands for self searching & booking engines on the internet, we knew we had to figure out a way to meet those demands and not lose our valuable clients at the same time. So, we are proud to introduce to you that we now offer the tools that allow you to search and book directly on our site! Find the best deals on airfare, hotel, rental cars and vacation packages all at your fingertips and just a click away. Check out our new booking engines & book your next vacation today! What is the VIP Promise? Check it out!